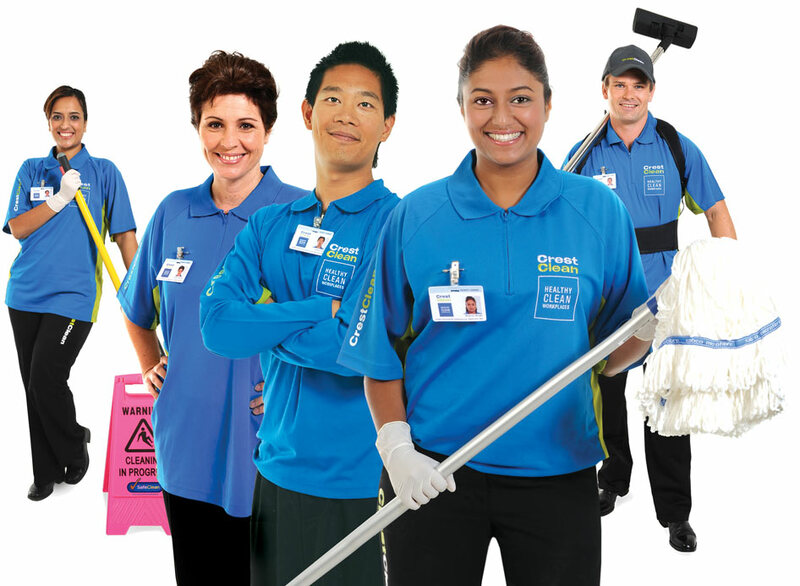 Spotswood Primary School Principal Mark Fisher with CrestClean’s Prasun and Diksha Acharya. Demand for their homemade chicken dumplings saw CrestClean’s Prasun and Diksha Acharya rushed off their feet trying to keep up. 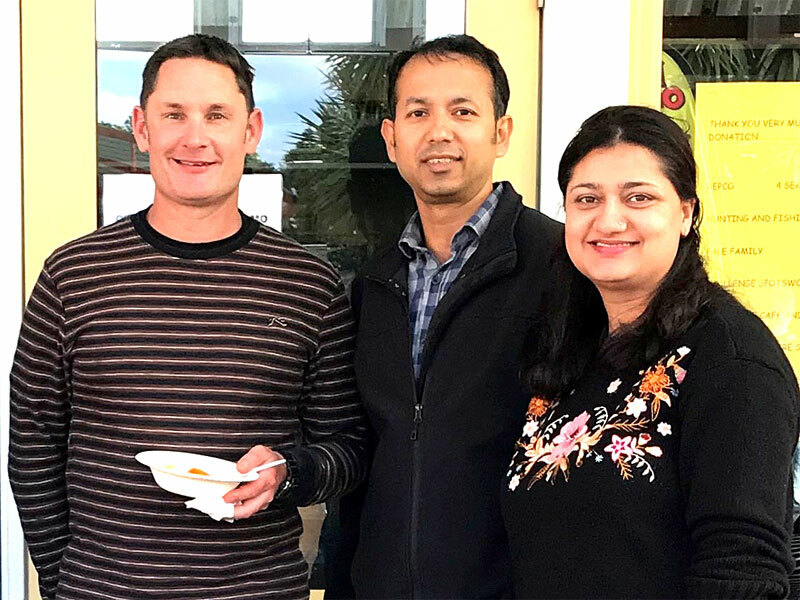 It’s the second time Prasun, the company’s Taranaki Regional Manager, and his wife have run a food stall at the annual fundraiser for Spotswood Primary School in New Plymouth. The couple worked flat out, cooking and plating up the tasty treats as hungry visitors queued for the exotic steamed delicacy. And their efforts quickly brought the cash rolling in, with the final figure raised standing at $325. “We sold about 70 plates of dumplings and a lot of people were keen to try them,” says Prasun. “Some visitors were even coming back twice to buy more dumplings. Prasun and Diksha are originally from Nepal where steamed dumplings are popular. Last year the couple raised $682 at the school gala day. School Principal Mark Fisher was delighted by Prasun and Diksha’s contribution the fundraiser. Marks says the Cultural Extravaganza was a great success. “We really pleased with the result and we raised about $3,500 for our school community.” Money raised on the day would make a significant difference to school life, he says.